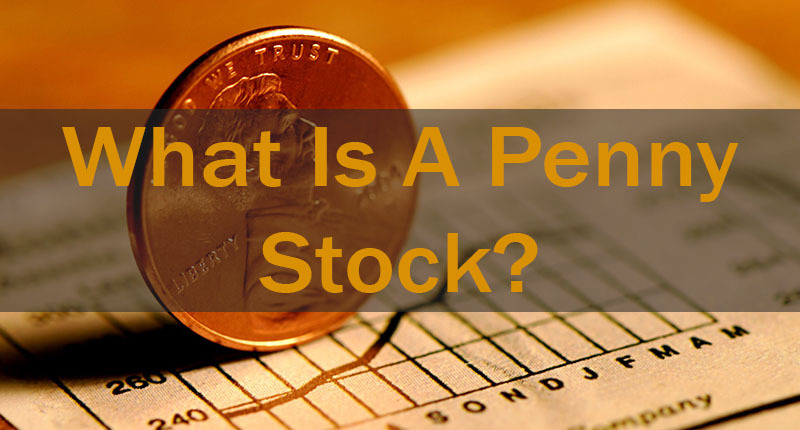 However, the term penny stock has evolved from stocks that traded for less than a dollar per share. They now include all shares trading below $5 by the Securities and Exchange Commission (SEC). 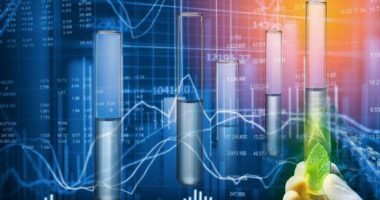 Although most penny stocks are not traded on major exchanges, there are several companies that trade below $5 per share on the main exchanges such as the Nasdaq and NYSE. Penny stocks are not for the faint-hearted investor as they come with a higher risk of volatility. 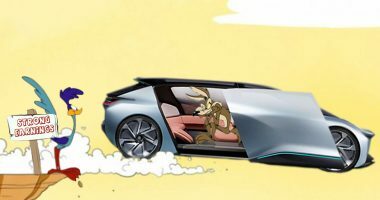 However, along with high risk these stocks also come with the potential for high rewards. 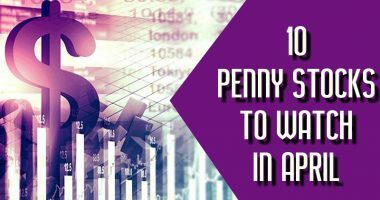 With the potential to offer significant growth virtually overnight, penny stocks have become a popular choice among many investors. 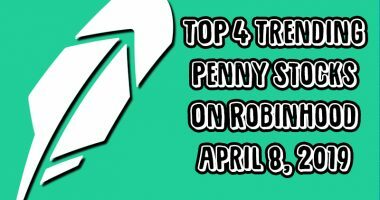 Typically, penny stocks are growing companies that have limited cash and resources and low trading volumes. There are a few factors that make penny stocks riskier that investors should keep an eye on. Things like lack of information available to the public, no minimum standards, lack of history and liquidity. The SEC also recommends that investors keep watch for possible warning signs. Some examples are SEC trading suspensions, large insider ownership, spam, large assets but small revenues among others. Keep in mind, some penny stocks can and do make their way to major exchanges. There are several events that may contribute to the transition from a penny stock to a regular stock. The company can issue new securities in an offering that is registered with the SEC, or it can register an existing class of securities with the regulatory body. Typically, either one of those options automatically require the company to follow to periodic reporting, which includes disclosures to investors regarding its business activities, financial condition, and management of the company.